George Oliphant comes to the rescue of families in need of renovating their homes. "Our thoughts and prayers are with the entire Boston community at this time. The Marine Corps Marathon is deeply saddened to hear about the tragic events that took place this afternoon. The marathon community has a shared camaraderie amongst our runners and races. Our hearts go out to all of those impacted." There were 1,273 local runners who participated in the marathon Monday -- 448 from Maryland, 171 from the District and 654 from Virginia. Stay with NBC Washington and News4 for more on this developing story. 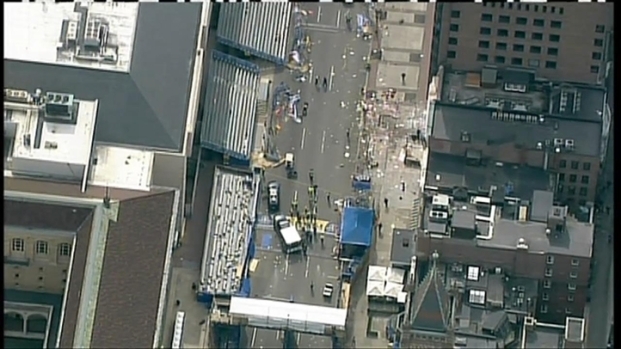 Watch raw video of activity following the explosions near the Boston Marathon.